The Mori Lee collection offers luxurious dresses with the focus on contemporary, ‘on-trend’ designs. Beautifully designed with specially crafted embellishments and a range of silhouettes to appeal to all Brides-to-be. Mori Lee offers beautifully designed, feminine dresses. 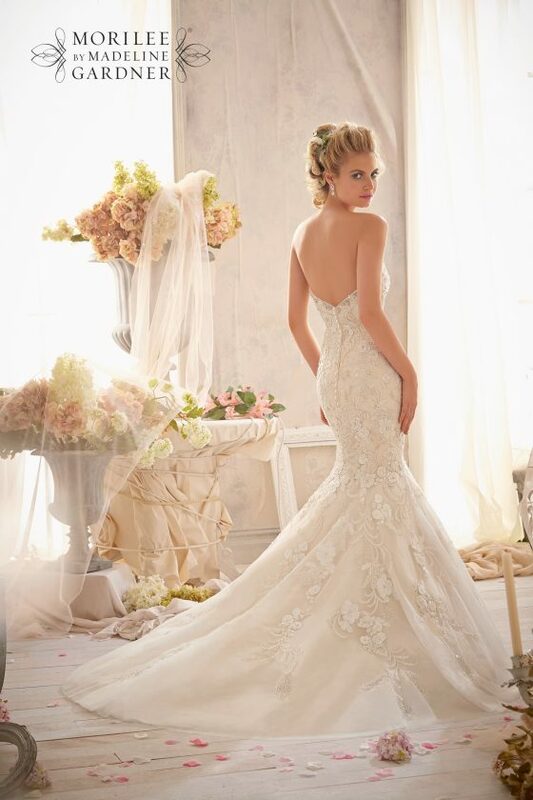 Searching for an embellished A-Line, a modern Fishtail or a delicate Chiffon design, Mori Lee has your dream dress. 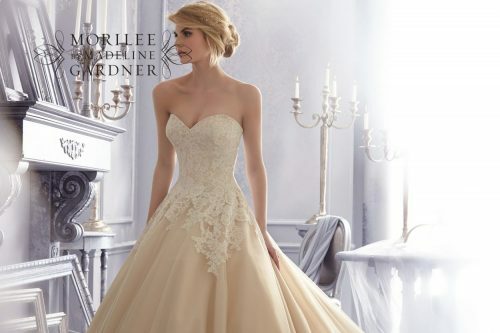 Madeline Gardner is an internationally recognized Bridal Designer from New York and proudly puts her name to the beautiful Mori Lee collections, including Bridal, Bridesmaids, Prom and Occasion wear.For over 17 years, Madeline Gardner has been designing dresses for Mori Lee. From her childhood days growing up in New Jersey, designing clothing has been a major part of her life. After graduating from the Fashion Institute of New York City, Madeline Gardner’s dreams of becoming an Award-winning Designer took shape and she is now based in her New York Design Studio creating fabulous gowns that have Universal appeal.